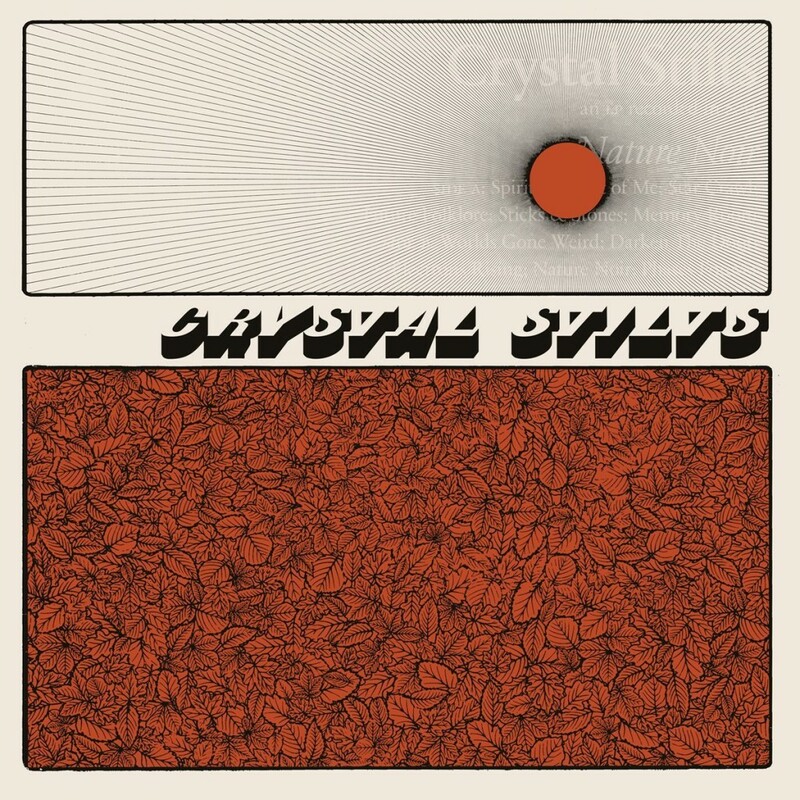 Fire Note Says: Crystal Stilts show off some new sounds to go along with their own signature psychedelic haze. Album Review: Do you guys remember when eMusic used to rule? I sure do, I discovered a ton of great music there from 2004-2010. Sometime in 2007, they started doing something called eMusic Selects, where monthly, they would highlight an unsigned band and it would come out on the eMusic digital label. 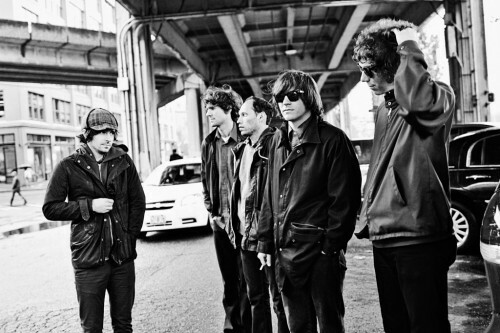 One of the best bands to be an eMusic select artist, was New York’s Crystal Stilts, who released their first ep in 2008 thru emusic. They generated a bit of buzz for their lo-fi mix of detached NYC cool, and Velvet Underground Meets Jesus and Mary Chain sound. Fast forward to 2013, and Crystal Stilts are releasing their third album, and while they have certainly upgraded their fidelity, they still have that same coolness about their music, though admittedly not as much buzz as they once had, and that’s a shame, because their new album, Nature Noir is pretty solid! The strengths of the band have not changed a bit. The guitars are still hazy and psychedelic and droney, and the vocals are so detached that they almost sound like they are being delivered from a ghost. The whole sound is awash in reverb and seems to pulse with the beat, it’s a very woozy feeling that is created from listening to the album. “Star Crawl” is a perfect example of the band’s sound; it’s heavy, slow and dreamlike. “Future Folklore” finds the band kicking the beat into high gear, and it’s a welcome change of pace. The guitars on “Sticks and Stones” practically jangle, it’s a different feel for the band, and a path that they will hopefully go down more in the future. Elsewhere, on “Memory Room”, the band takes a more acoustic route, and they actually come off sounding great, this is a very Jack Logan sounding track. It could have been on his Bulk album. This album shows some real growth from the band. On Nature Noir, they take their sound to new places, and it makes Nature Noir all that more enjoyable. I’m looking forward to hearing what the band comes up with next!